A defense ministry official told Xinhua that the DPRK fired off the ballistic missile into the East Sea from an area near Banghyeon, North Pyongan province. 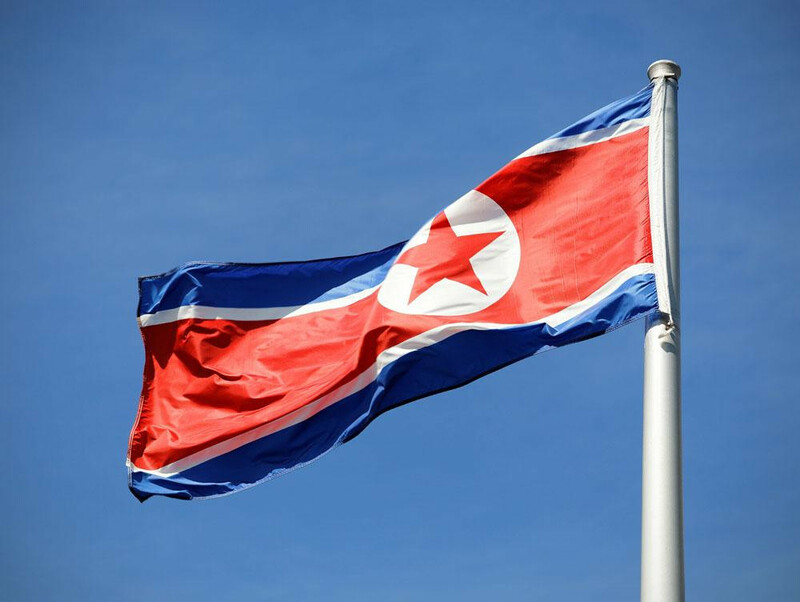 The Democratic People's Republic of Korea (DPRK) has fired an unidentified ballistic missile into its eastern waters, South Korea's defense ministry said Tuesday. A defense ministry official told Xinhua that the DPRK fired off the ballistic missile into the East Sea from an area near Banghyeon, North Pyongan province in the DPRK's northwest region at about 9:40 a.m. local time (0040 GMT). The missile launch was immediately reported to President Moon Jae-in, the official said. A Joint Chiefs of Staff (JCS) official told a regular press briefing of the defense ministry that the military was analyzing a maximum altitude and a flying distance of the missile, noting that South Korea's military was maintaining full preparedness for any further DPRK provocation. In the initial analysis by the military authorities of South Korea and the United States, the DPRK's missile launch was reportedly successful. Citing Japanese media reports, South Korea's Yonhap news agency reported that the DPRK missile may have landed in Japan's exclusive economic zone. The DPRK missile was reported to have flown for about 40 minutes, but the JCS official refused to confirm the media speculation. Pyongyang test-launched ground-to-ship cruise missiles on June 8 from Wonsan area in the country's eastern region. The DPRK's Tuesday firing of the ballistic missile followed South Korean President Moon's first summit meeting with U.S. President Donald Trump in Washington for two days from June 29. President Moon has ordered the convening of the national security council meeting of the presidential Blue House, where cabinet members and senior presidential secretaries in charge of security and foreign affairs gather to discuss security issues. Senior presidential press secretary Yoon Young-chan told reporters that the meeting was scheduled to be held at 11:30 a.m. local time (0230 GMT) at the Blue House.